If you don't have insurance yet, you may be wondering how much you need, and for what scenarios this insurance can be used. Experts agree that you should get insurance as soon as you can afford it, and to make sure you get enough of it to cover your risks—the minimum amount for a policy is often not enough for proper protection. 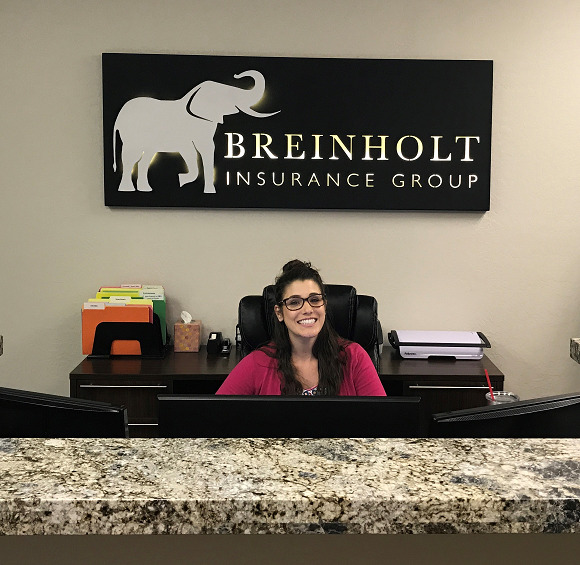 Breinholt Insurance Group's goal is to make sure the coverage you receive is affordable and right for your circumstances, and we'll work with you to find a plan that meets your needs.